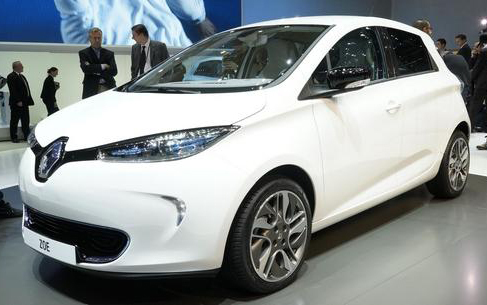 My Renault ZOE electric car - Page 117 of 118 - Your one stop source for news and updates on the Renault ZOE. 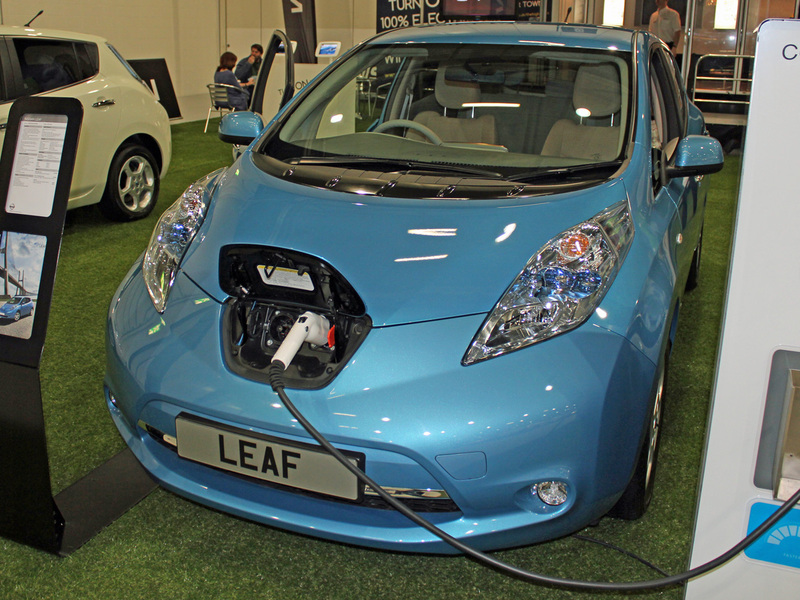 For the latest prices and deals with free charging visit FuelIncluded.com. 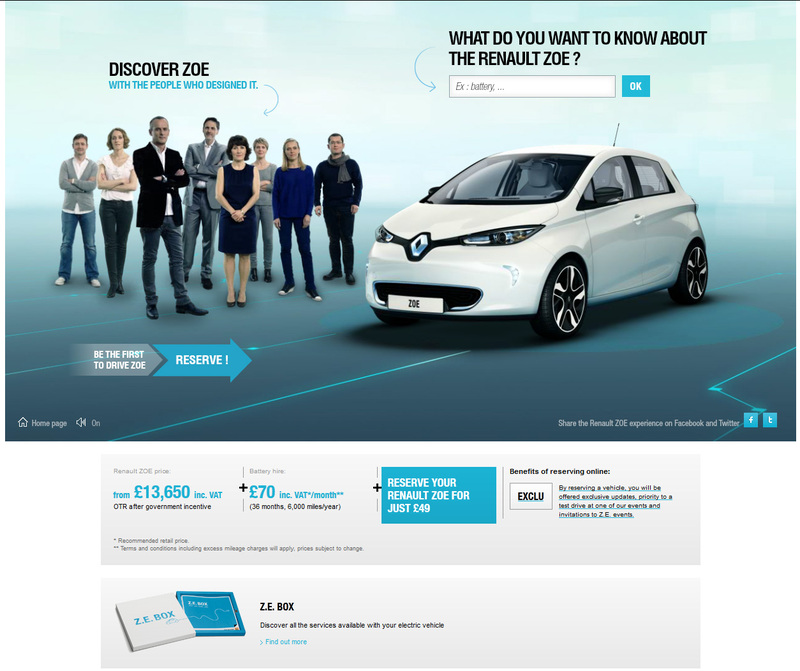 On 1 June the Zoe set a new world record for the longest distance travelled in 24 hours by a production electric car. Zoe completed 363 laps of the Aubevoye speed ring in Normandy, a distance of 1,618 km, beating the former record of 1,280 km by 25%. 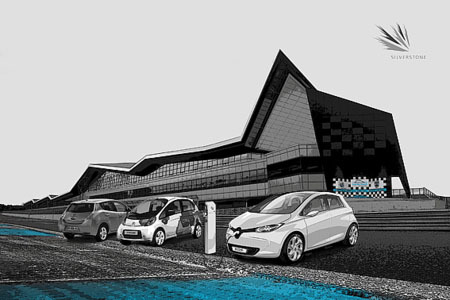 Two Renault Zoe vehicles set out on the speed ring at the Aubevoye technical centre (CTA) in Normandy. Fifteen drivers from Aubevoye, Cléon, Sandouville, Flins, Douai and Grand Couronne took turns at the wheel, driving and charging as necessary. 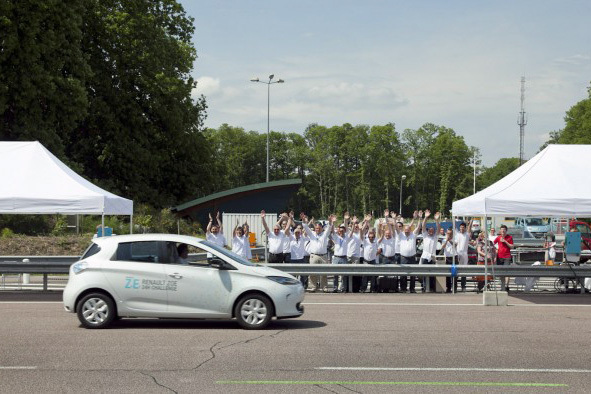 Twenty-four hours later, the two Zoe vehicles crossed the finishing line, with mileage of 1,618 km and 1,506 km respectively. Presumably the charging was arranged for maximum range efficiency, so that minimum time was spent charging and maximum time driving; therefore the cars would not have been charged to 100% each time (since the last 10-20% takes a disproportionately long time). 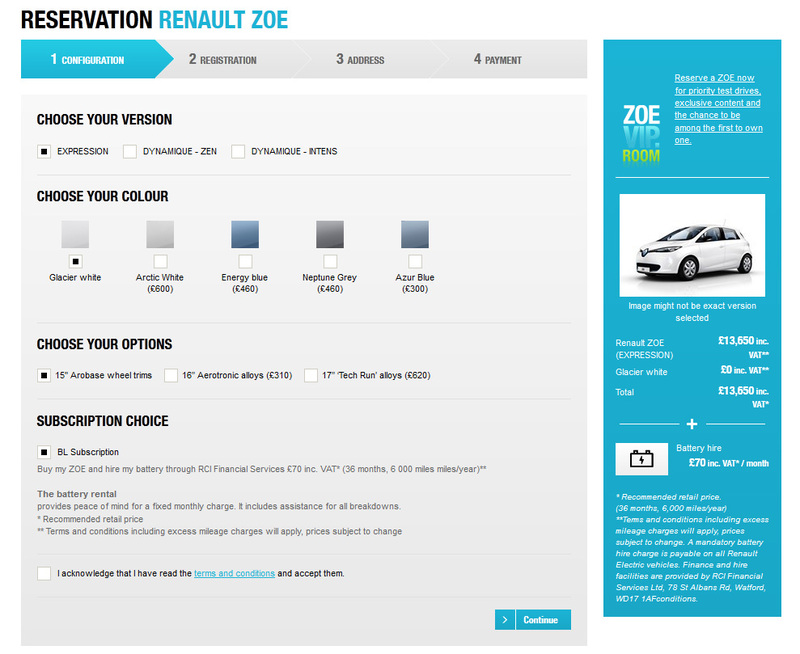 Assuming the finalist Zoe started fully charged, it used at most 19 full charges to achieve its range of 1,618km, i.e. 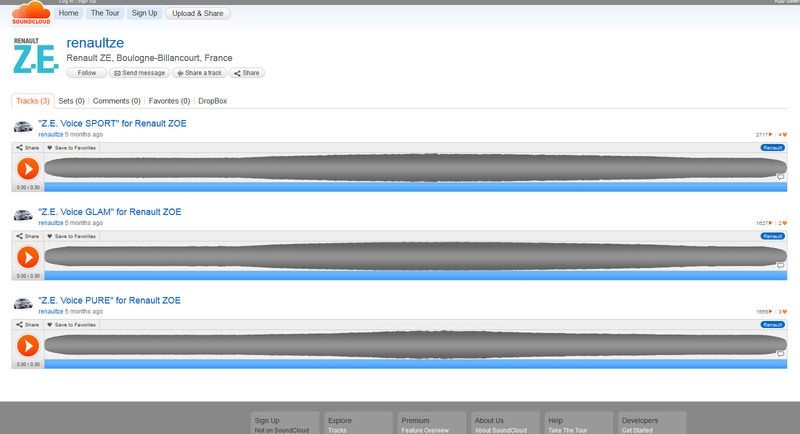 it went more than 85km on each charge. That is a significant achievement where each charge is less than the maximum possible. 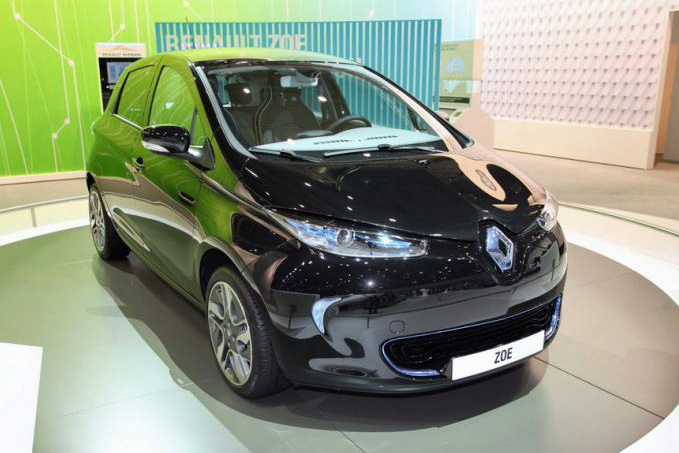 Early in June the Zoe had its German debut, at the Leipzig Auto Mobil International show. 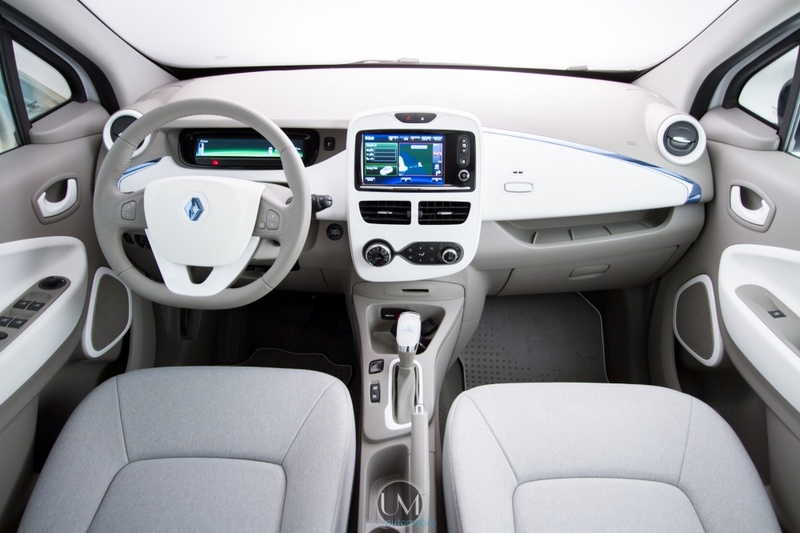 On 8 June Renault published the first instalment of its ‘ZOE Confidential’ blog, an interview with Jean Semeriva, the designer of the Zoe exterior. On 10 June two different versions of the Zoe featured in a photoshoot on AutoNewsWorld.com. As well as providing artistic views of the exterior, there are good, clear photographs of the interior. 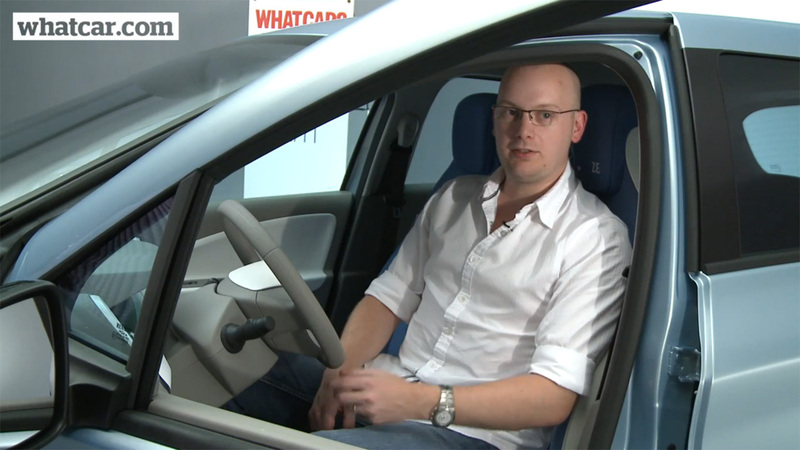 In May WhatCar invited its readers to volunteer to review the Zoe, and on 11 June published a Reader Review video. Overall the reviewers seem very happy with what they saw. To complete a busy month, Zoe had its first showing to the British public at the Goodwood Festival of Speed from 29 June to 1 July. For 2012 Renault was back as sponsor and showed off a number of key vehicles, including the 1935 Viva Grand Sport, the Alpine A110, Megane R.S. and Clio R.S. 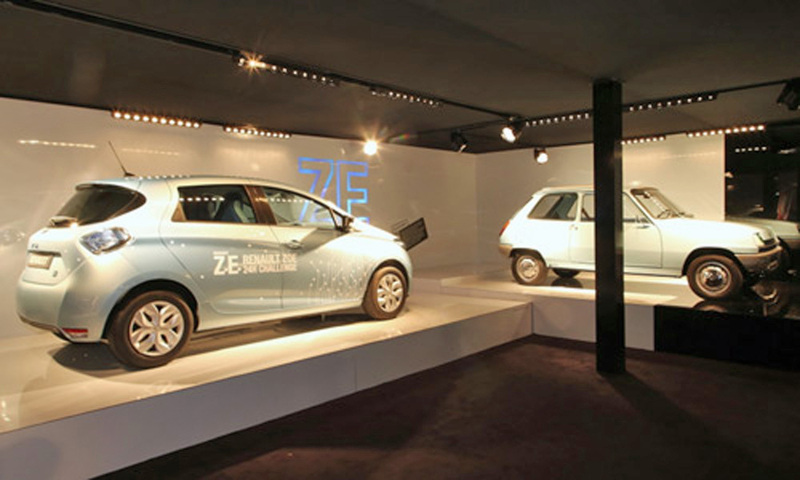 The Zoe was displayed on a stand along with an electric Renault 5 from 1974. To me there were two disappointments to the show. Firstly it was small, and I imagine it only had as many visitors as it did by being run alongside the much larger Grand Designs Live show. 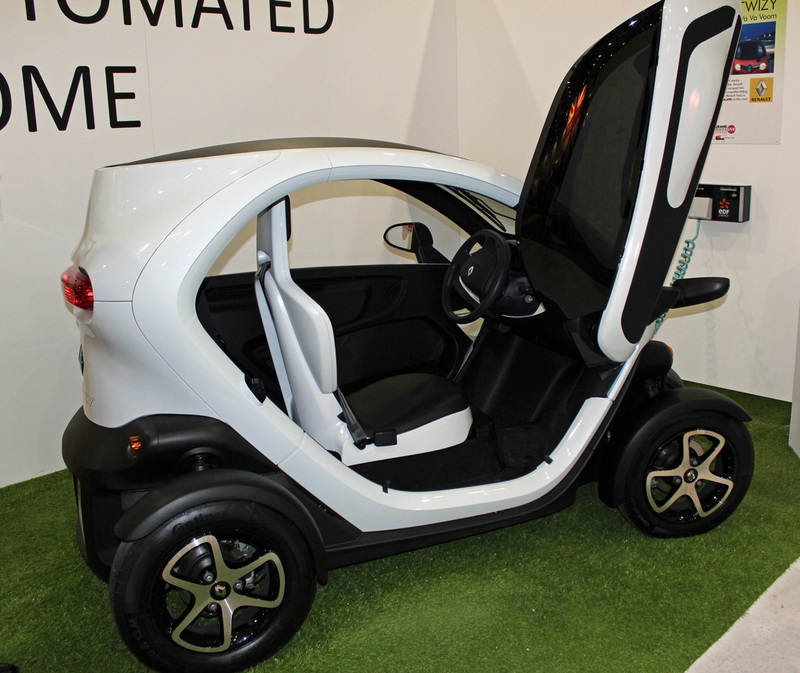 Secondly, there was no Renault stand, though I did manage to see a Kangoo electric van on the EDF stand, and a Twizy quadricycle in the Grand Designs hall. 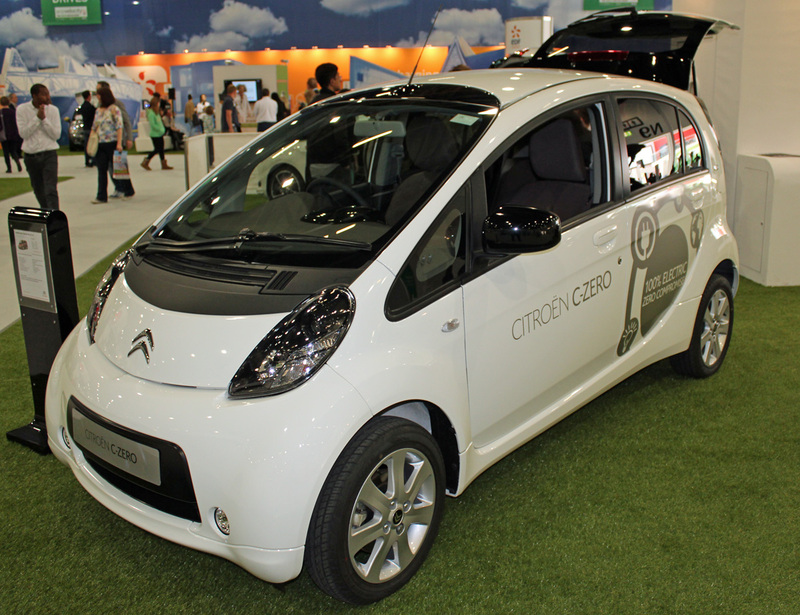 Nonetheless, it was very useful to get to see so many EVs and hybrids together in one place, and have the opportunity to test drive a selection of them. 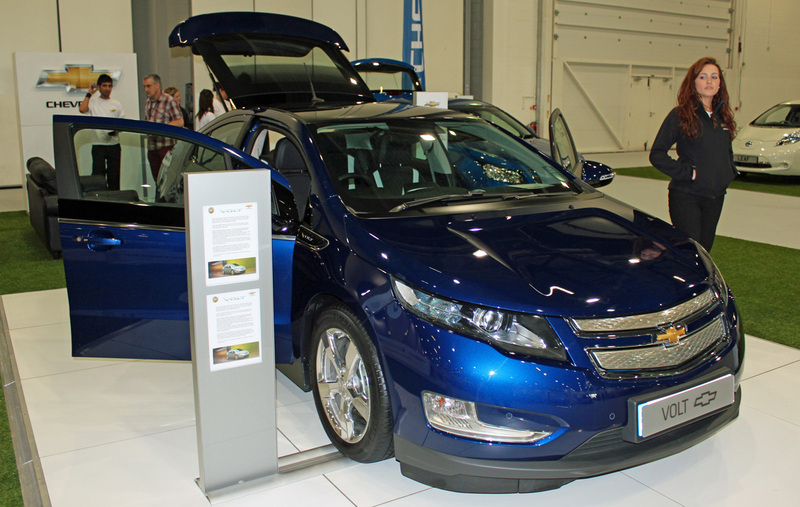 This event was the first time I saw a number of electric cars and plug-in hybrids ‘in the flesh’. 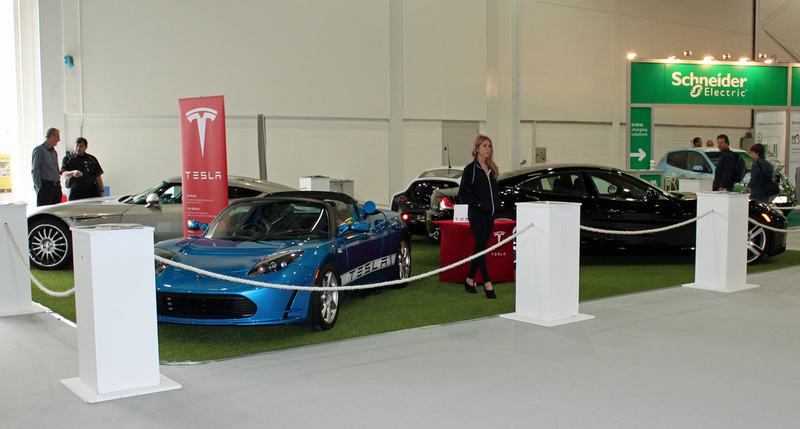 There was a ‘supercar’ stand near the entrance that featured a Tesla Roadster EV, a Delta Motorsport E4 Coupe EV, a Lightning GT EV and a Fisker Karma plug-in hybrid. 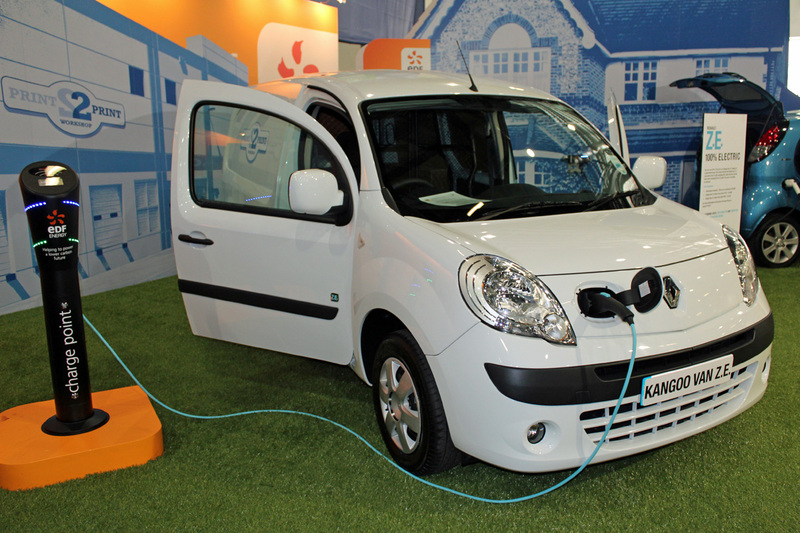 EDF Energy, including a Renault Kangoo Z.E. electric van and a Peugeot iOn EV (a rebadged Mitsubishi i-MIEV). Peugeot, including the 508 – the first example of a hybrid diesel. 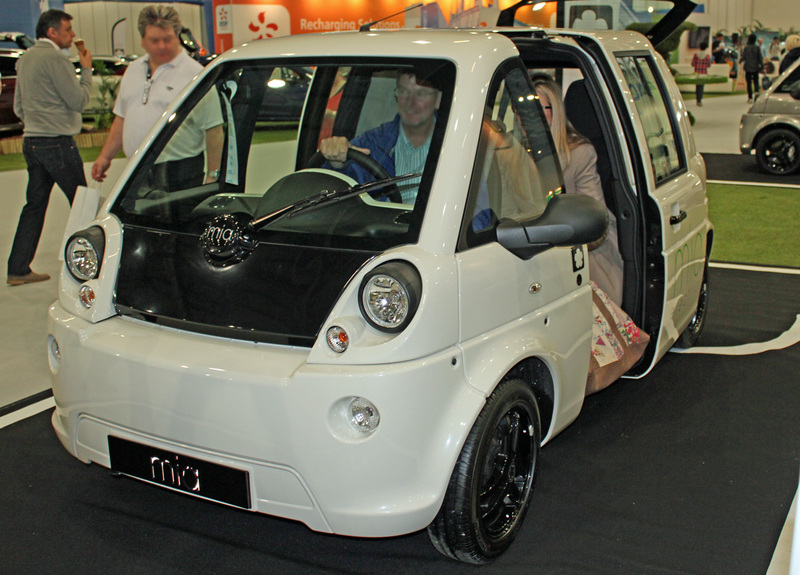 There were also some smaller supplier stands that featured EVs (including a Mitsubishi i-MIEV, another Tesla Roadster and another Nissan LEAF). 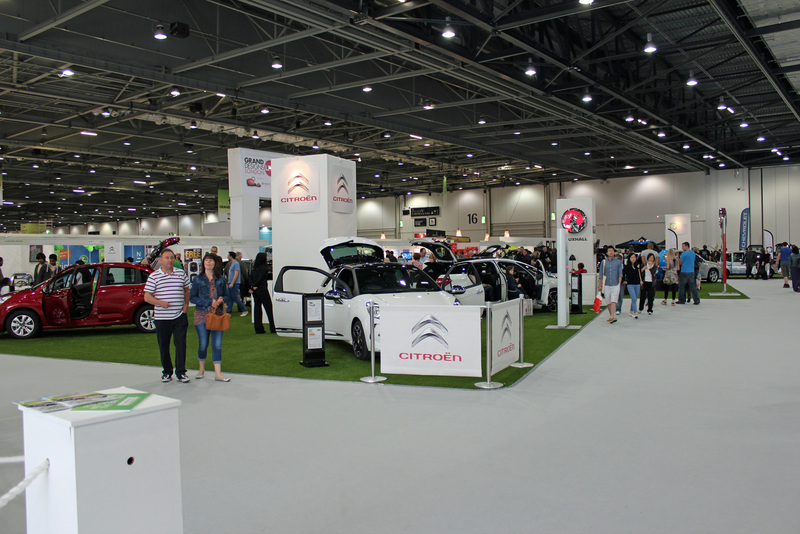 The best thing about this event was that it included a dedicated track for test driving the various vehicles being shown – in fact, a small under cover track leading to a long road circuit around Docklands. Although test drives were intended to be booked in advance I managed to get some through a combination of arriving early, and revisiting stands regularly checking for ‘no shows’. 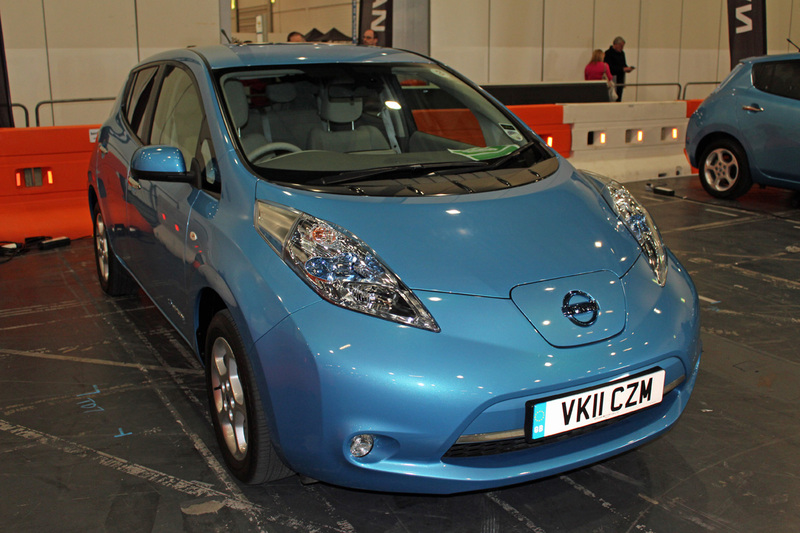 My first drive was in a Nissan LEAF EV and it was very enjoyable. 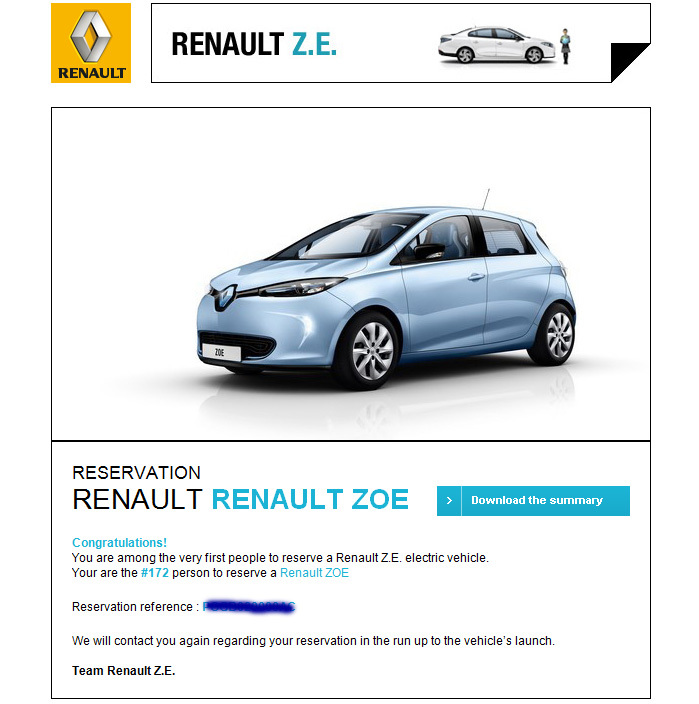 It was my first drive in any EV, so I was concerned it might turn out to be a disappointment but it was as smooth, quiet and ‘high-tech’ as I had hoped. 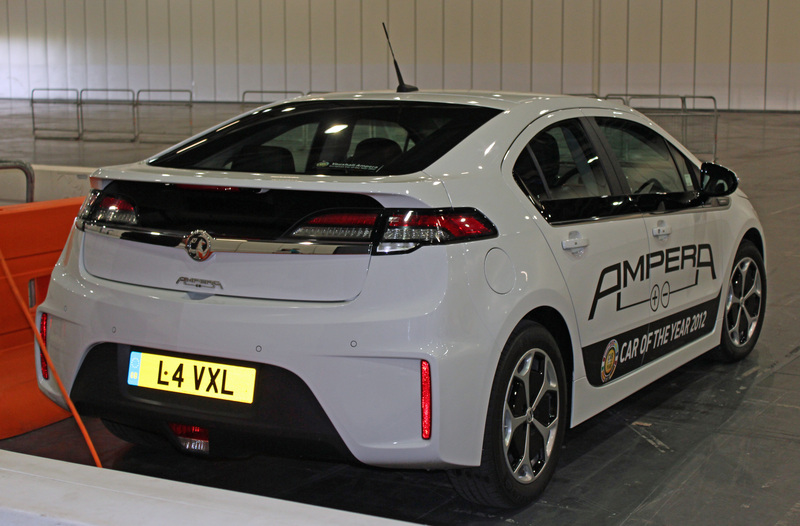 Next I drove the Vauxhall Ampera plug-in hybrid. I must say I was very impressed with it – just getting into the driver’s seat gave a feeling of climbing into ‘Starship Enterprise’. 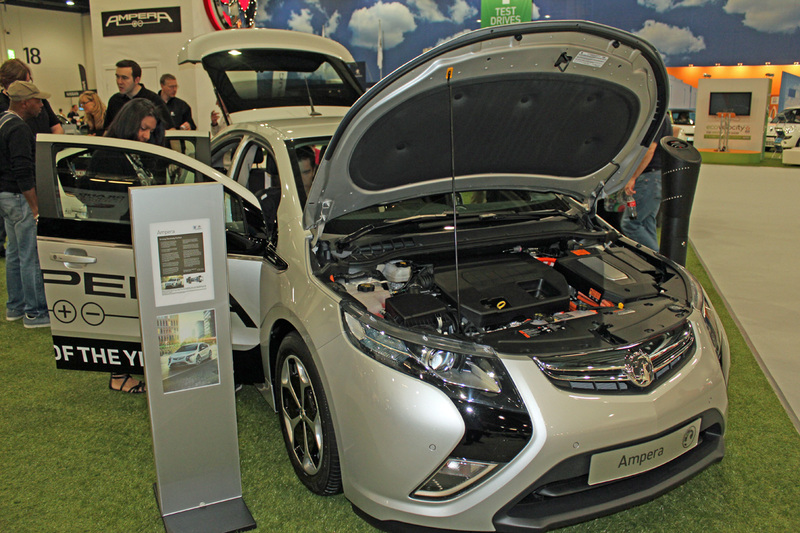 Personally I’m keen on getting a fully electric car, but I can certainly see the temptation of an Ampera or Volt. It was very smooth and effortless to drive, certainly an experience apart from an ordinary petrol car. Finally I got to drive a Peugeot 508 diesel hybrid. It was impressive, particularly the smoothness of the transition from electric to diesel power, but having experienced the ‘EV’ experience of a plug-in I have no interest in ‘old fashioned’ soft hybrids, even though I can appreciated the cleverness of the technology. To conclude the day I attended presentations by Robert Llewellyn (well known for his EV advocacy, and Fully Charged podcasts) and Andy Heiron (Head of Electric Vehicle Programme – Renault UK). I have put a full set of photographs of the day online on Flickr.